The members of the Flour Bluff Fire Department are preparing for its annual Christmas Float and are asking for your support. 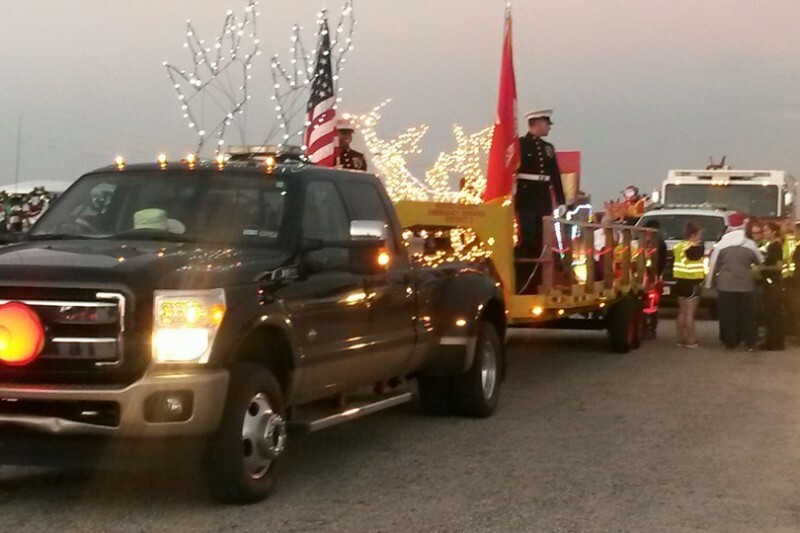 As always, the Christmas Float tours Padre Island, Naval Air Station and Flour Bluff areas over an eight night period. This Christmas Floast is made possible through YOUR donations. NO TAX MONEY IS USED! This is a community supported activity that means a great deal to all of the community. Your donation will help fund the 9,000 bags of candy and small tokens we give out each year as we make our rounds. The amount we collect determines what we can give. Any donation is greatly appreciated and helps toward this annual community supported project. Various organizations and groups as well as the volunteer firefighters donate all the labor in preparing and operating the float. Please accept our gratitude for your support on this great project. We look forward to seeing you as we make our way through the district starting December 10 through the 17th. It's that time of year again. 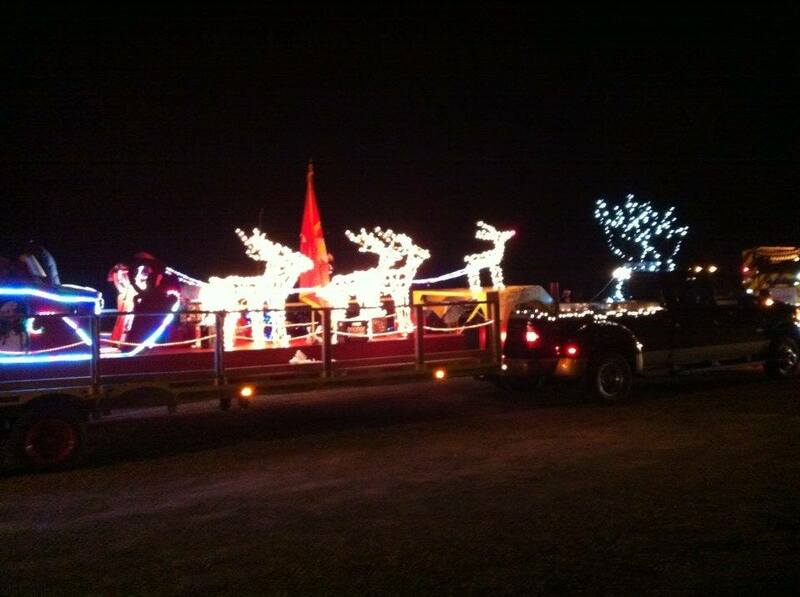 We are raising funds to support the annual Fire Department Christmas Float. Last year we raised $1,400 on gofundme.com. Please help us get the word out and share our page. This is a Flour Bluff tradition we cannot let die. C'mon, let's support our own Flour Bluff!! Thank you for doing this every year! It is such a wonderful tradition!